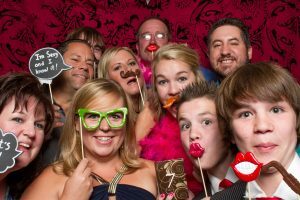 Hire Photobooths is a leading supplier for Photo booths for kids in the UK. Photo booth hire is perfect for any event, especially kids parties as its fun for all of the family! 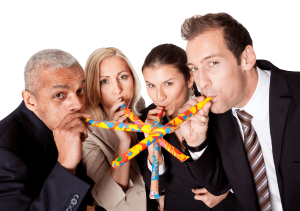 We offer Photo Booth Hire for kids in London, Croydon, Kent and Surrey.